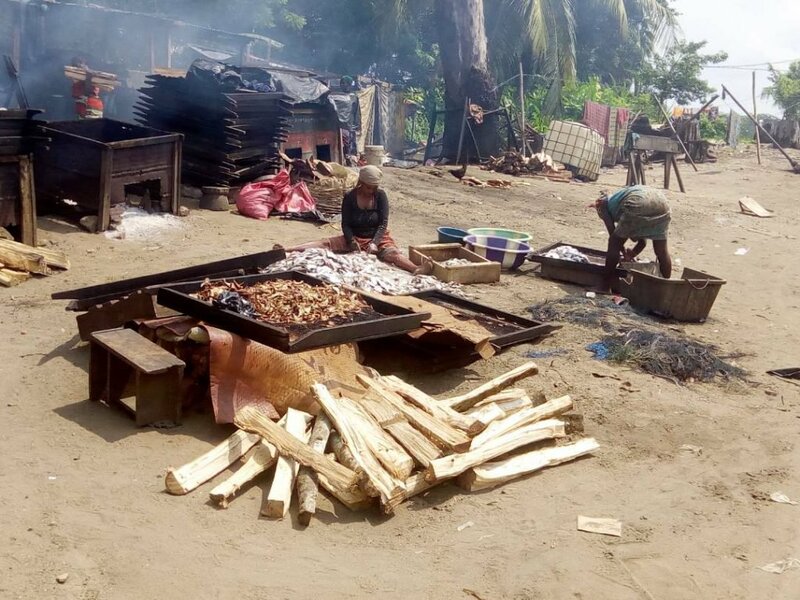 You will be in the shoes of these brave women during a day you will see the different processes of preparation of smoked fish namely refueling fish in the fishermen, make fire, remove fish scales and participate in the preparation to well said. Once the preparation is complete, you will have to prepare the orders for the wholesalers then go to the market for the sale of smoked fish. I am waiting for you to share with you this unique experience. Grand Bassam Dans l’univers dynamique de l'art bassamois!